Should you see your doctor? I GOT OFF (AND ON) THE PLANE! In the picture above, you can see me - a 5ft 2" girl with dark hair and that's about all that you can see. You cannot know anything from this picture except from what I look like. Since mental illness is invisible, you cannot tell who suffers from a psychiatric condition, however, I have been told… Continue reading What Anxiety Looks Like?! 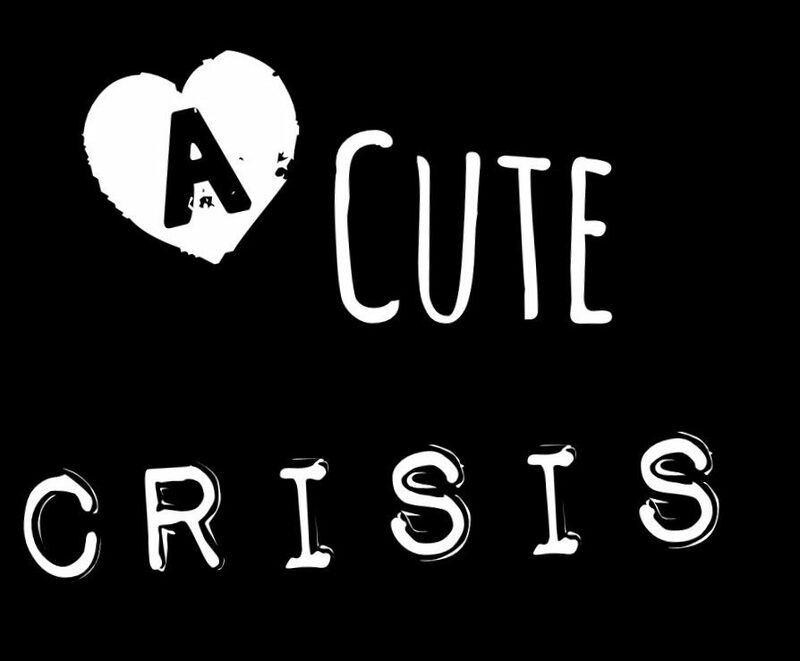 A Cute Crisis is a participant in the Amazon Services LLC Associates Program, an affiliate advertising program designed to provide a means for sites to earn advertising fees by advertising and linking to Amazon.com.